Torsion Testing Machine is designed for conducting torsion and twist on various metal wires, tubes, sheet and other such materials. Torque measurement is done by pendulum dynamometer system. Torque range can be adjusted by auto torque selector. Torque applied to specimen by geared motor through gear box. Autographic recorder gives the relation between torque and angle of twist. Our Torsion Testing Machine is easy to operate and quite durable. 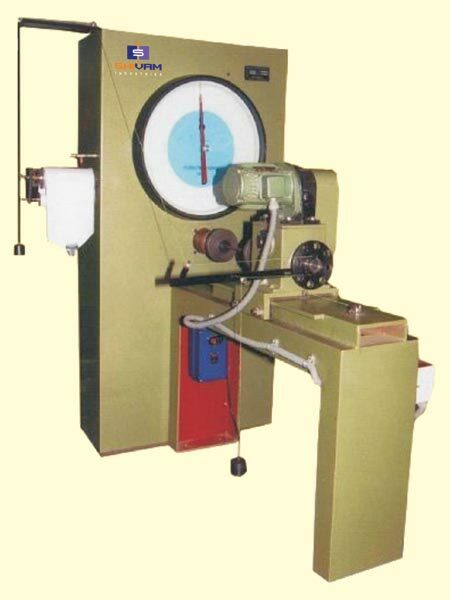 We are engaged in manufacturing and supplying of Torsion Testing Machine in India. Being one of the prominent Torsion Testing Machine Suppliers, we have established an extensive network across the country to ensure that orders are delivered on a timely basis.